For many, the art of Tae Kwon Do is a lifetime commitment. Master Kim, who holds an 8th degree black belt, has a long history of living the philosophy that he teaches. Born and raised in South Korea, Master Kim began his training as a young child. He first began teaching in his teen years, and became the youngest High-Dan in the Korea Tae Kwon Do Association. Before moving to the United States, Master Kim was an instructor for the U.S. Army and the South Korean Military. Master Kim is well known for his patience and ability to motivate students of all ages to reach their full potential. 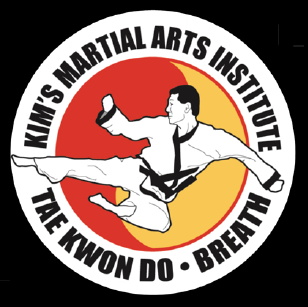 Practicing and teaching for over 50 years, Master Kim has helped train over 1,000 black belts.